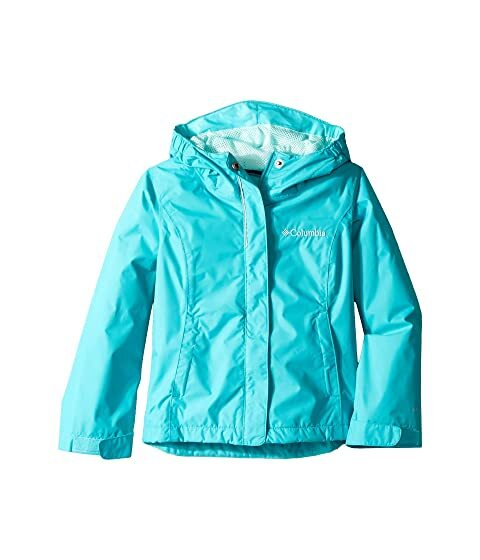 Not even a torrential downpour could keep her from conquering the great outdoors, so send her out in the fully seam-sealed, waterproof protection of the Arcadia™ Jacket. 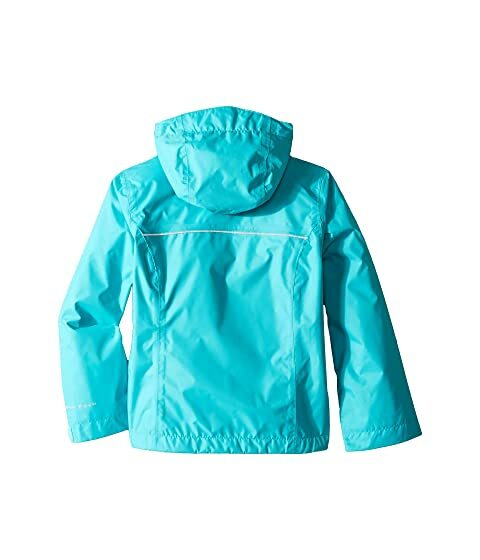 • Waterproof with fully sealed seams. • Three-layer bonded design maintains a high degree of breathability. 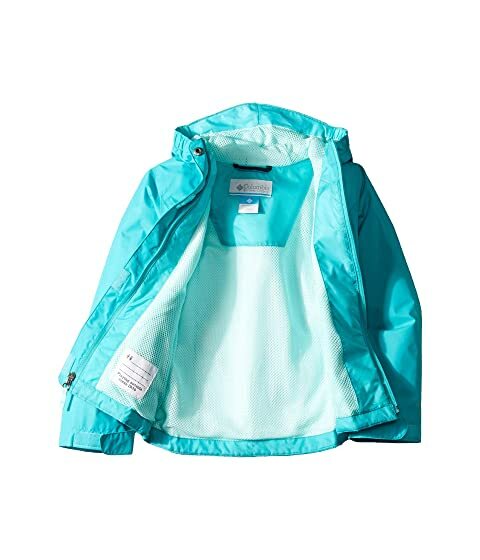 • Lightweight design offers protection without unnecessary bulk. Attached storm hood with elastic brim.